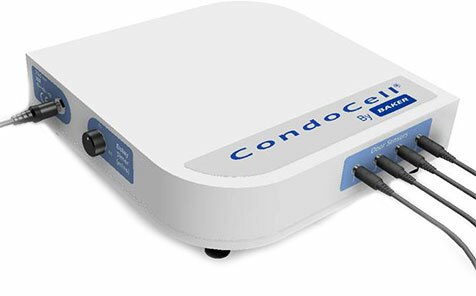 CondoCell™ provides luxury accommodation for cells! 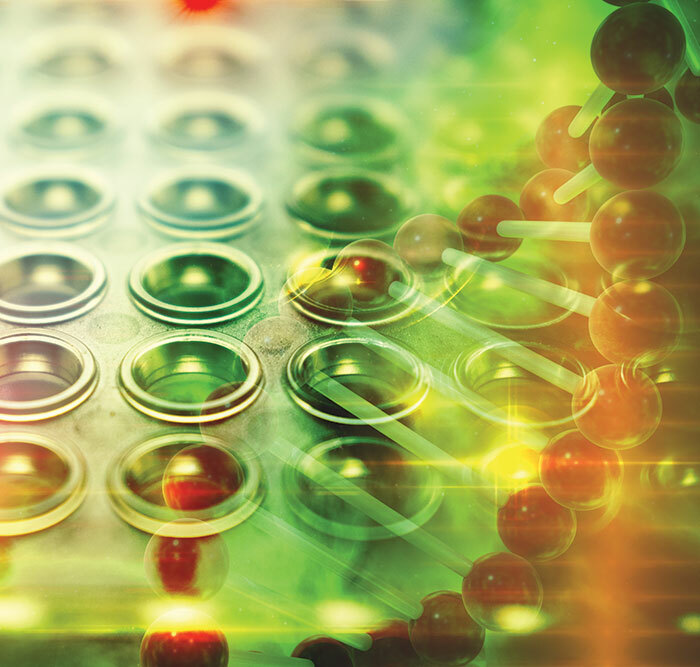 CondoCell™ maintains key environmental conditions your cells require for survival when threatened by ambient conditions from outside of the culture environment (e.g. incubator door openings). Breathes and distributes the culture environment to the Condos. 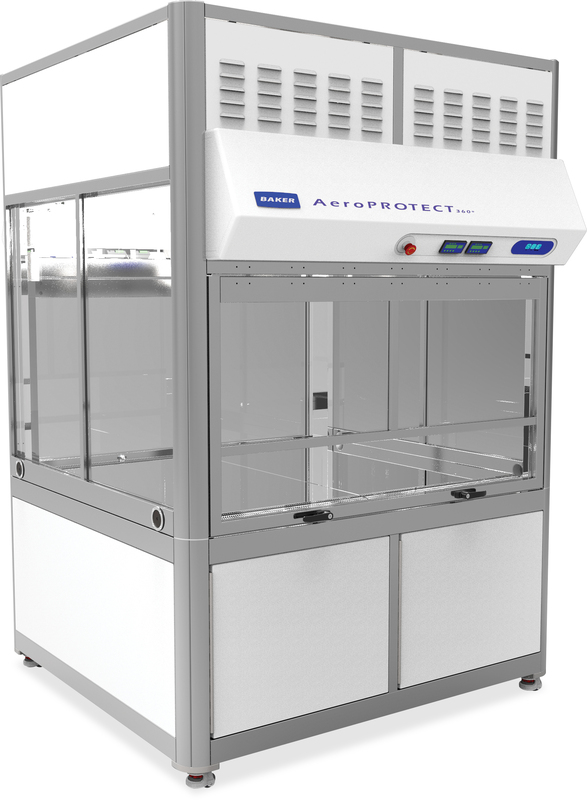 AeroPROTECT 360° is a truly versatile containment enclosure for laboratory automation. Baker's exclusive technology maximizes product protection and meets or exceeds NSF International Standard 49 microbiological aerosol testing criteria for product and personnel (user) protection. 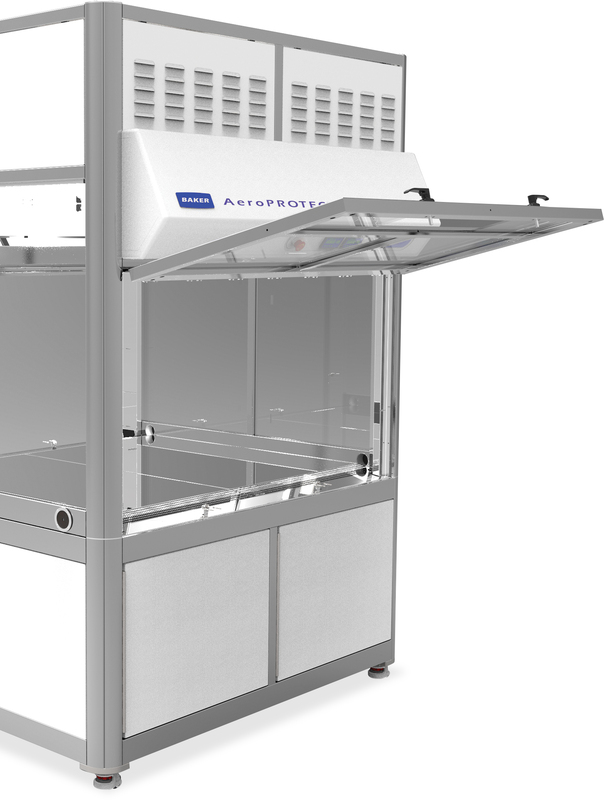 AeroPROTECT 360° features a series of four biocontainment enclosures designed specifically to house robotics systems, such as automatic liquid handlers. 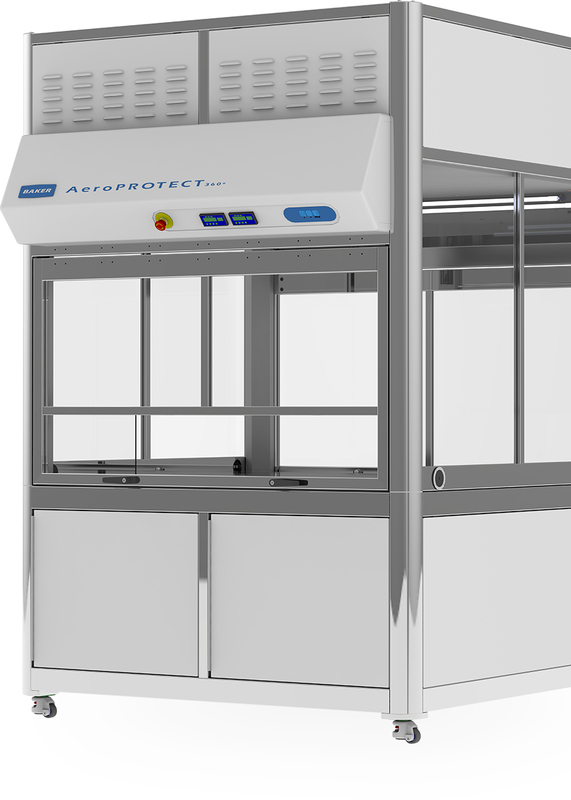 AeroPROTECT 360° is uniquely designed to provide the best protection from aerosols and particulates associated with the use of automatic liquid handling systems. All exhausted air is completely HEPA filtered. In addition, the interior of the enclosure is completely bathed in unidirectional, non-turbulent HEPA filtered air, offering product protection and an aseptic work environment. 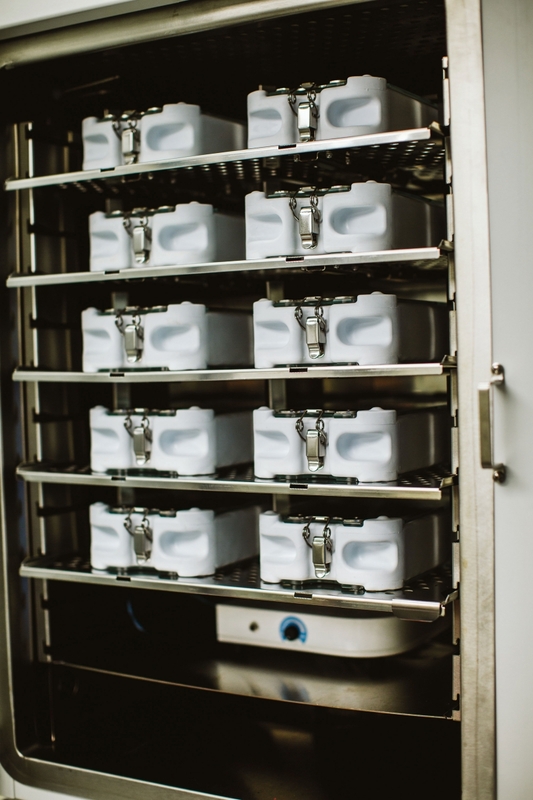 Microbiologically aerosol tested to Baker’s rigorous standards to ensure optimal containment and protection, providing the performance you should expect from a biosafety cabinet. Multiple 8” (203mm) sliding sashes allow access to the work surface and is the primary means of access to ensure user protection. Durable view screen for the clearest view, made of scratch proof mar resistant polycarbonate materials. Top hinged front view screen and rear access, offering easy equipment loading. Clear visibility into the work area from all sides for easy monitoring. 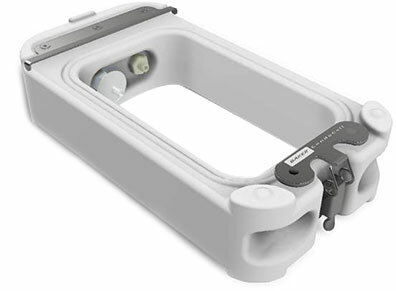 8”(203mm) sash opening allows easy access to the work surface during operation. Ships disassembled and all components fit through standard doorways, and no HVAC connection required. 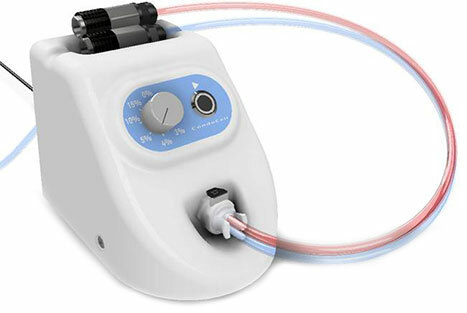 Multiple sizes available to properly enclose your application and workflow, with multiple electrical outlets and cable ports where you need them.